This is a homespun, authentic collection of Amish recipes compiled by best-selling author Beverly Lewis, many from her own grandmother! The Beverly Lewis Amish Heritage Cookbook by Beverly Lewis was published by Bethany House in May 2004 and is our 6769th best seller. The ISBN for The Beverly Lewis Amish Heritage Cookbook is 9780764229176. 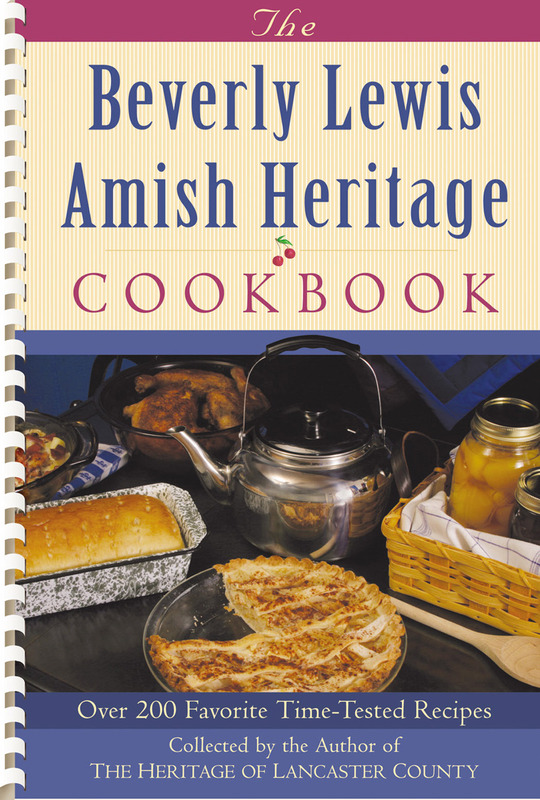 Be the first to review The Beverly Lewis Amish Heritage Cookbook! Got a question? No problem! Just click here to ask us about The Beverly Lewis Amish Heritage Cookbook.